A key feature for many architects’ working on urban design office spaces is to remove ceilings and leave symmetrical exposed services in open-plan spaces and reception areas. Nearly all grilles are designed to operate with an installed ceiling which gives the air attachment when on cooling. This is known as the coanda effect and essentially means that supply air on cooling attaches itself to the ceiling and travels along it, gradually dropping down on the room below. Removing the ceiling means there is no way for air to travel and drop naturally. Instead, cold air will fall too quickly from the grille causing a draught and discomfort on those below. Keane Environmental and Gilberts have a developed a two distinct diffusers that provide the ideal technical and visual solution to exposed service designs. Firstly, there is the innovative GZL linear zip diffuser which, due to its blade curvature, does not rely on the coanda effect to operate when on cooling. 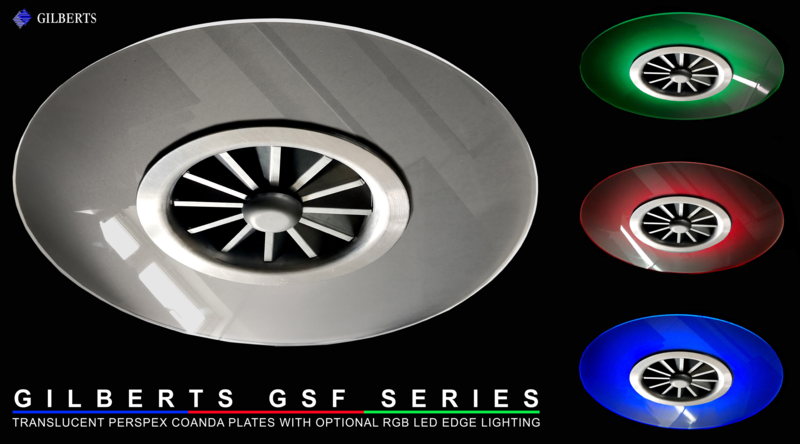 Secondly, there is the GSFE or GSFA circular swirl diffuser with a Coanda plate built around them. The coanda plates give just enough surface area for the air to attach, achieve a horizontal direction and throw off naturally. Furthmore, open exposed services don’t have the acoustic benefits generally offered by ceilings. To rectify this Keane Environmental has applied an extended acoustic inlet plenum onto the back of diffusion giving the acoustic effect of a ceiling. This reduces noise levels without reducing the volumes of air, so also ensuring energy efficiency for the client. Keane Environmental will also show a translucent, perspex coanda plate, complete with optional RGB LED lighting. It brings contemporary, urban office design to the next level. Ideal for any workspace, the stylish GSF is easy to install and maintain.  See the full range on our stand at Architecture Expo.